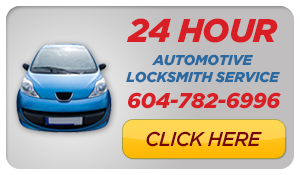 Get Spare Car Keys Now with Mr. Locksmith™ Automotive. 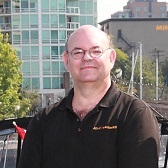 Hi, I’m Terry Whin-Yates from Mr. Locksmith. It’s the holiday season. We get lots of call this time of the year, people have lost their keys to their cars, and we go out there and make keys to it. 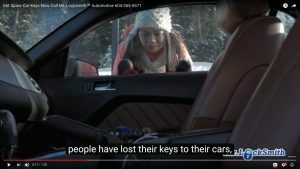 So before Christmas day, or New Year’s, get spare keys cut now. We can make transponder keys, chip keys, remotes. 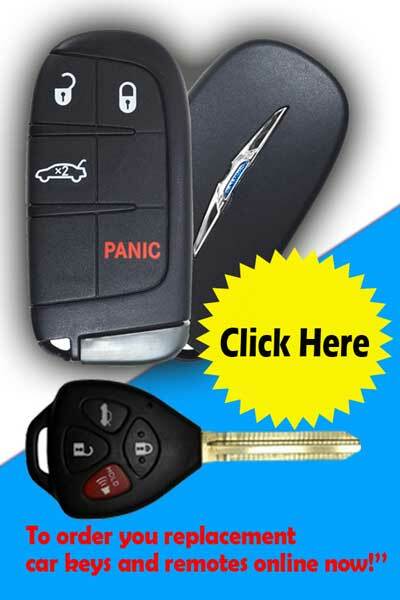 So call us now and get your spare car key, before you lose them all for the holiday season. 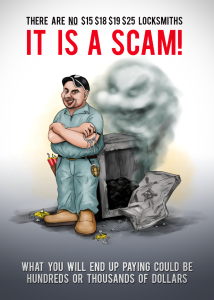 For Mr. Locksmith™ Franchise and Licensing Opportunities go to http://mrlocksmith.com/locksmithfranchise-opportunities/.